If you would like to know what our patients experience when they visit Dr. Henry, Dr. McCown and Dr. Johnson at Tier One Dental, feel free to read our reviews. It is easy to see why our loyal patients choose our dentists in [city], [state], for all of their dental needs. Our dentists and team are committed to providing you with affordable, gentle dental care. To ensure that our services are easy to afford, we accept dental insurances. We also accept CareCredit, which offers no-interest payment plans. Visit our Contact page for our hours and address. Also, use the Google Maps link for directions to our office in Seguin, TX. We are excited to welcome you and your family to Tier One Dental. Schedule an appointment with our dentists today! At Tier One Dental, we make your comfort and care our highest priorities. 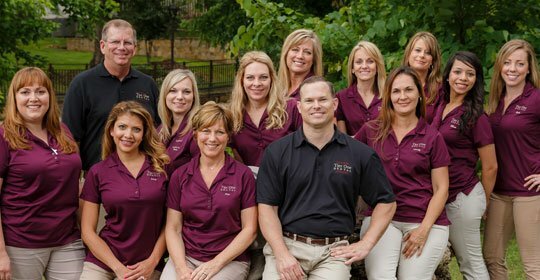 With over 150 years of combined experience, our team has learned to offer quality care to everyone who comes to our practice. In our office, we utilize the most modern, up-to-date technology. As a result, your procedures will be more efficient, quicker, and much more comfortable. 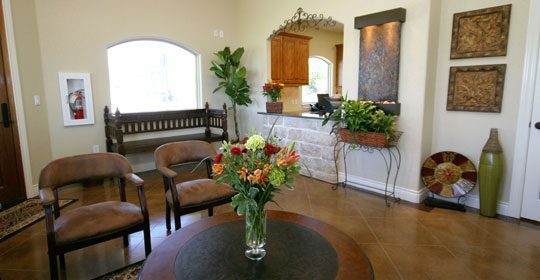 Our office stays current with latest advancements in the field of dentistry, and we have blossomed into a practice that can offer a comfortable dental experience. In our practice, we have seen that creating healthy, beautiful smiles can enhance lives. Whether you are interested in improving the health of your mouth, would like to enhance your smile’s appearance, or hope to restore the function and comfort of your teeth, our dentists are eager to help. 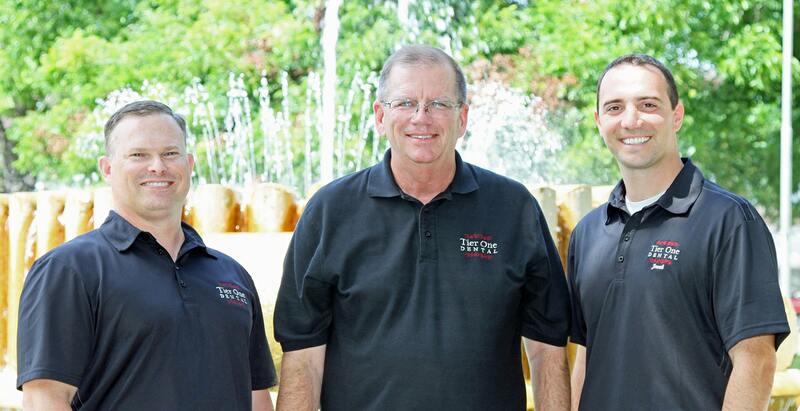 Dr. Samuel S. Henry, Dr. Brett McCown and Dr. Jacob Johnson are devoted to your healthy smile and strive to provide solutions for your dental needs. 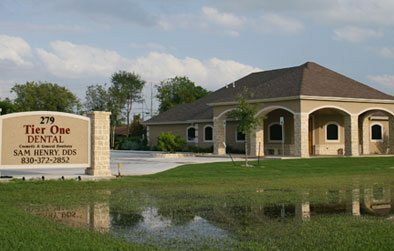 We have offered our exceptional dental care in Seguin, Texas, and in the surrounding areas of Gonzales, Nixon, Smiley, La Vernia, Marion, Karnes City, Kenedy, and New Braunfels, Texas, since 1980. Please feel free to contact us today if you have any questions about the dental care we offer. We are eager to care for your smile! Welcome to Tier One Dental! We are excited to make you and your family a part of our dental family. Our dentists and team are committed to providing quality, gentle dental care. Follow the link below to view our office tour. When you visit our friendly team, our dentists will do everything possible to give you quality care—and our team will work hard to help. Whether you are interested in cosmetic, general, or restorative dentistry, we are here to help.